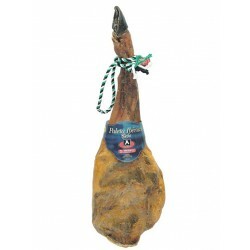 Iberian Reserve Shoulder big Reserve from Huelva between 3,5 and 5,5 Kgs of weight. 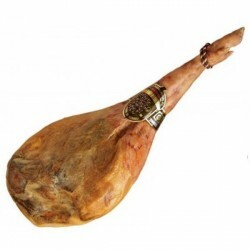 From iberian Pigs not certified. 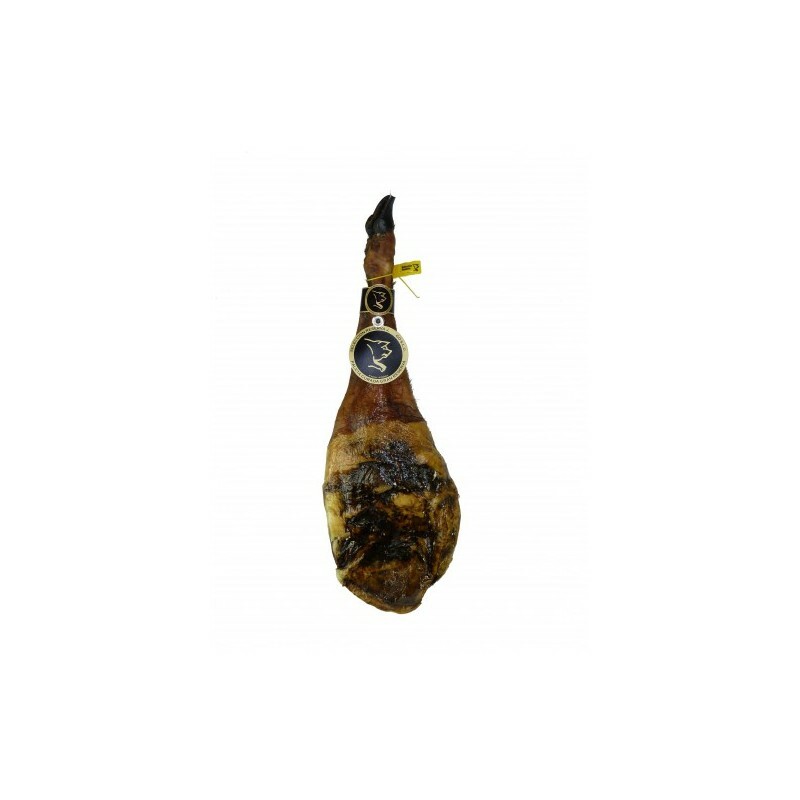 Iberian shoulder acorn fed made with meat of pigs from certified and selected farms with a very high valuation of their animals with Pure Iberian. 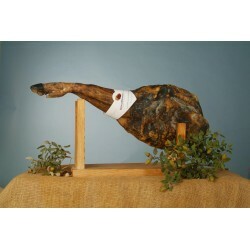 Shoulder to more demanding customers, enjoying excellent quality. 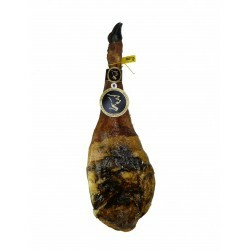 Made by hand and cured naturally in the Sierra de Huelva in unique microclimate, certificates from Iberian breed pigs, reared and fattened released during mast, acorns and grasses. 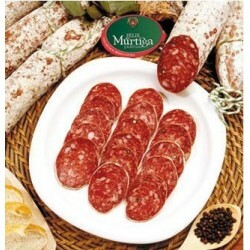 Pieces of approximately 3.5 to 5.5 kilos. From 16 to 24 months Approximately healing.